Set amidst lush greenery, Elatou is located in Elatou Village. 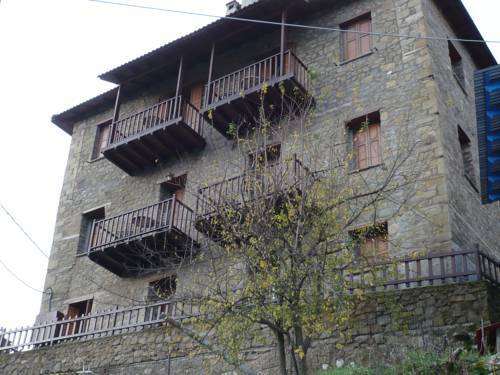 It features a café-bar, restaurant and rooms overlooking the village or the mountain. Free Wi-Fi is offered in public areas of the property. 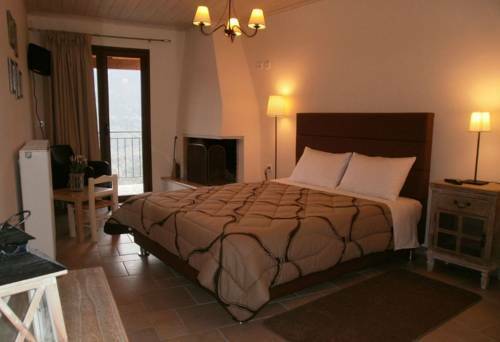 The stone-built To Pandoxeio Tis Rinas offers elegant accommodation with a fireplace and views of Vardousia Mountains. 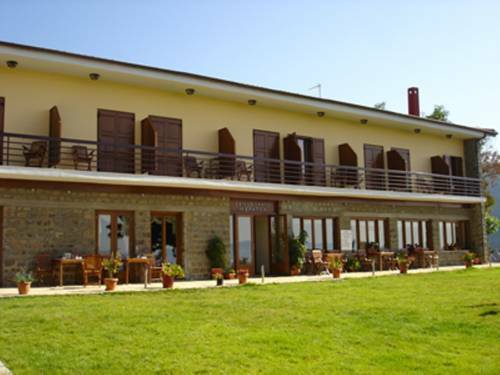 It is located in the mountain village of Ano Chora and features a traditional tavern, next to the guesthouse. 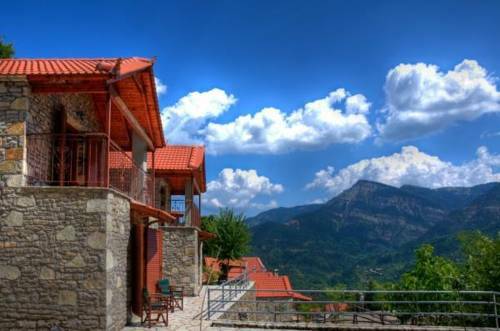 Situated in the mountain village of Ano Chora, Kannaveiko is a stone-built property offering traditional studios with fireplace and views of Vardousia Mountains. 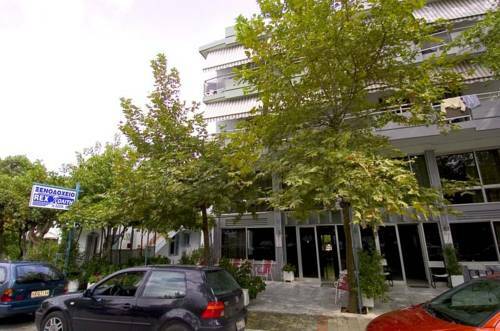 It has a bar with a warmly decorated lounge area and provides free private parking. Located amongst chestnut and fir trees in Ano Chora village, Ta Petrina is a stone–built complex that offers a restaurant and bar. 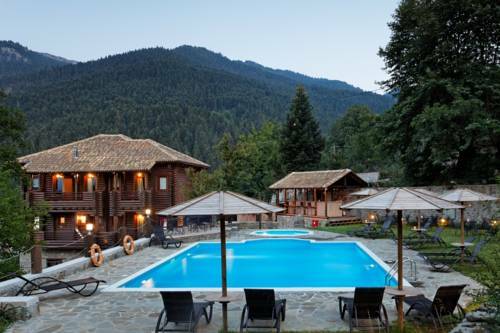 Located on the southern slopes of Mount Pindos, Iliessa is a family-run chalet built entirely of wooden logs and stone. 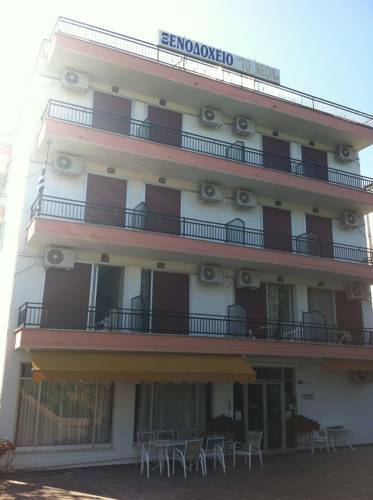 It features spacious accommodation, 2 swimming pools and 2 bars. Free Wi-Fi is available throughout. 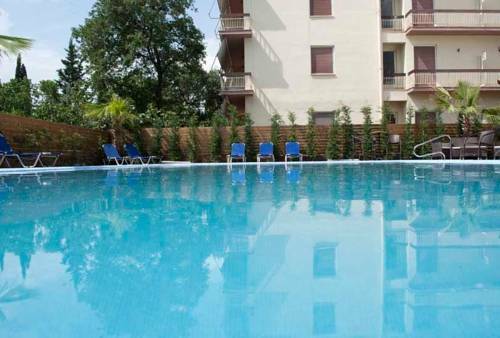 Featuring an outdoor pool with sun loungers, Hotel Ena lies 200 metres from the Thermal Springs of Ipati in Fthiotida. It offers well-tended rooms, a lounge area with a fireplace and snack bar. Free Wi-Fi is provided. 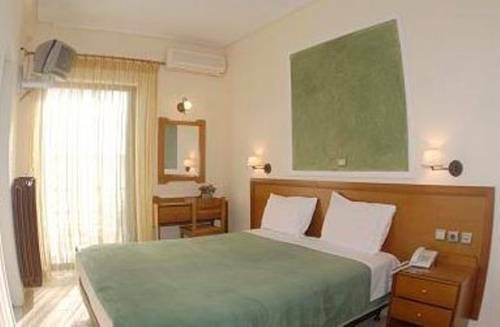 Surrounded by lush greenery, Hotel Rex Politi is located 200 metres from the Thermal Springs of Ipati in Fthiotida. It offers air-conditioned rooms with free Wi-Fi. Taverns can be found within 100 metres from the property. 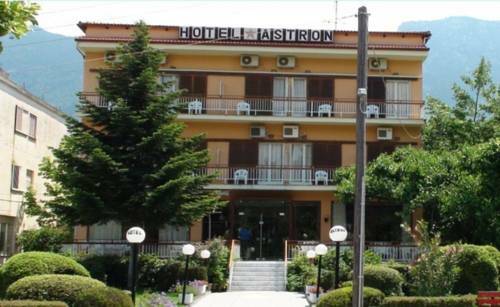 Surrounded by lush greenery, Astron Hotel offers air-conditioned accommodation with a private balcony, just a short walk from the Thermal Springs of Ipati in Fthiotida. The year-round hotel To Neon is located in Loutra Ipati Village, just 300 metres from the therapeutic baths. It features a restaurant and guestrooms with views of the surrounding area. Each of the rooms opens out to a balcony.